Book your all inclusive KOSHER vacation NOW! Unhurried, unencumbered, and unbelievably liberating from everyday cares and stress. 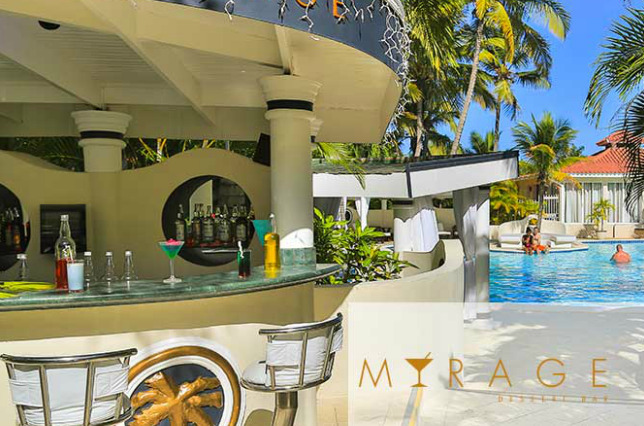 This is the Lifestyle Holidays Vacation Resort in the enchanting Dominican Republic – an all-inclusive vacation experience, your vacation lifestyle includes V.I.P amenities and services at the Lifestyle Holidays Vacation Resort in Puerto Plata. Unwind at the private-access beach club with attentive Members-only service. Experience live entertainment shows, beach-party extravaganzas, exciting casino nightlife, and so much more reserved for V.I.P’s alone. Add in world-class golf, water sports, and endless island adventures…this is the lifestyle you deserve. We have the right place for you to enjoy a drink or two….with many watering holes to wet your whistle, you will never have trouble finding that perfect drink to enjoy in the sun or with your friends at the end of the day. No need to fight for your right to Party…at LHVC it is guaranteed.